Landrum Chemical Industries specializes in blending bulk cleaning chemicals for industrial, printing, and many other applications. We proudly serve Kentucky, Indiana, and Ohio; offering prepaid freight on 55 gallon drums and 275 gallon totes to these locations. 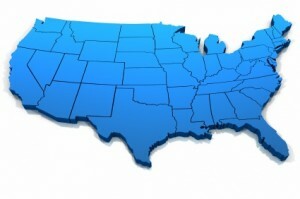 In addition, we offer shipping of our products to many states in the Midwest and Southeast as well. Please contact us for more information or click on one of the links below to find out if your location is eligible for prepaid freight.